Tyrese Rice showed he has the heart of a champion in leading Maccabi Electra Tel Aviv to the 2014 Turkish Airlines Euroleague title. His incredible effort also resulted in being selected bwin MVP of 2014 Final Four in a vote by accredited media members at the Final Four. 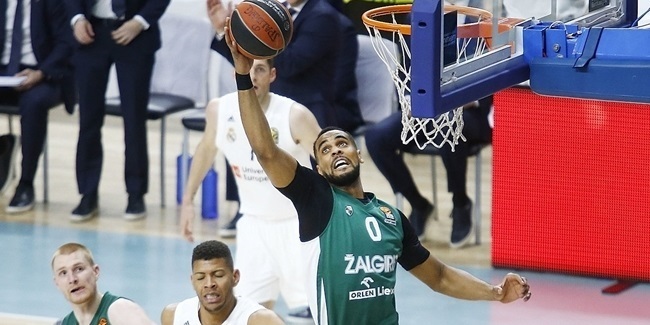 Rice scored 21 of his 26 points in the fourth quarter and overtime, including 14 in the extra session in Maccabi’s 98-86 victory over Real Madrid in the Turkish Airlines Euroleague Championship Game. The 26 points scored were 1 point shy of the record of 27 held by five players, most recently by Manu Ginobili in 2002. Rice was 9 of 9 from the free throw line, which was just one fewer than the record of most free throws made without a miss set by Elmer Bennett in 2001. "It was the best and most important game of my life, but this is the team effort," Rice said. "This has nothing to do what I was doing individually, because nothing is possible without my teammates. These trophies are for everybody. We played Real Madrid, the best team in Europe. Now we are the best in Europe." 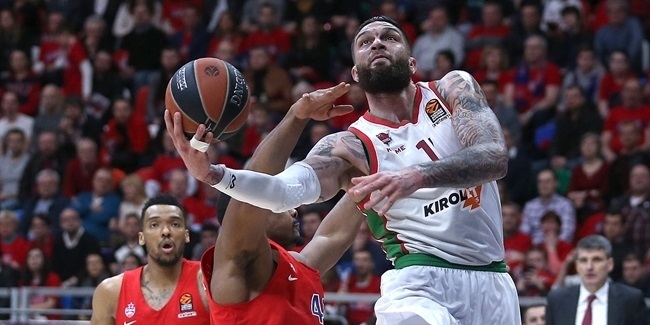 Rice’s Final Four weekend will be remembered by more than just his outstanding finish to the championship game; Rice also put Maccabi in that situation by scoring the game-winning layup in the semifinal victory over CSKA Moscow. 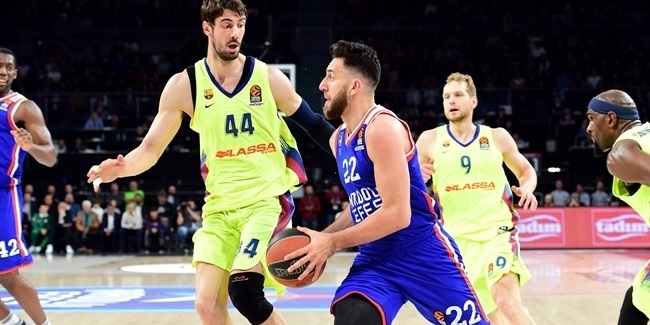 Rice becomes the third Maccabi guard to win Final Four MVP honors; Sarunas Jasikevicius did so in 2005 in Moscow and Arriel McDonald in 2001 in Paris. Anthony Parker was the Final Four MVp when Maccabi won the 2004 title in Tel Aviv.